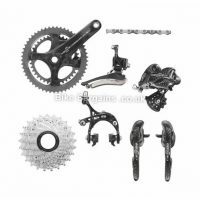 Complete Drivetrain and Braking Systems for your new bike build! 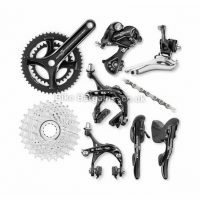 A groupset is the collective name for the entire drivetrain of a bicycle, often also including the braking system as well. 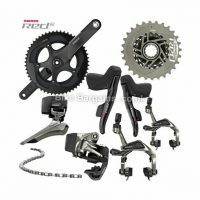 This includes the chainset, front and rear derailleurs, bottom bracket, chain, cassette, gear shifters, brake levers, calipers or discs and sometimes the cables too. 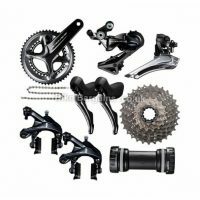 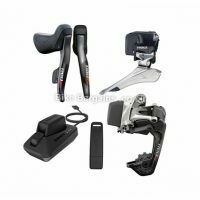 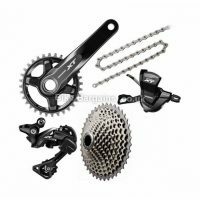 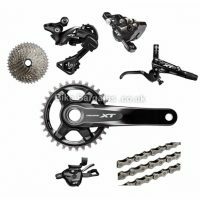 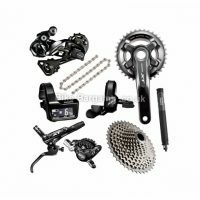 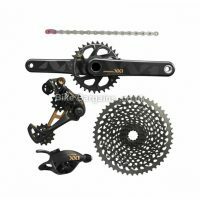 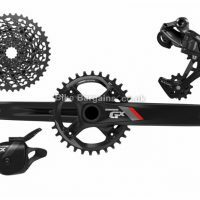 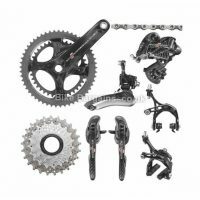 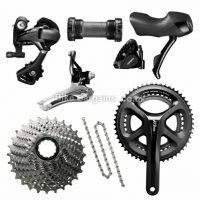 This section is dedicated to finding the cheapest prices for each individual groupset from the likes of Shimano, Campagnolo & SRAM, for both Road & MTB. 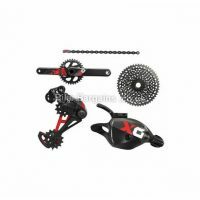 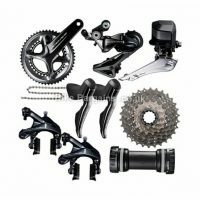 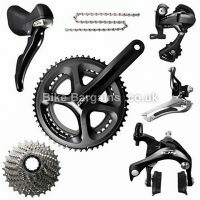 Search my Groupset Deals by Riding Type, Number of Gears & Brand Name. 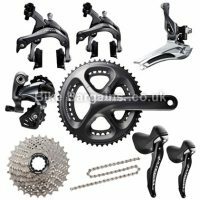 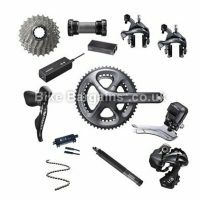 Search for Groupsets - select your Riding Type, Brand and number of Gears then click Search!